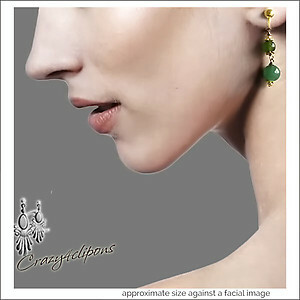 Features: Sweet subdued greens are accentuated with gold accents for this lovely pair of earrings. 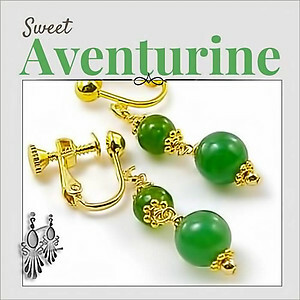 Dainty and dangling. Great for your everyday outwear.. Perfect to wear all year around ! Available in both silver and gold tones. 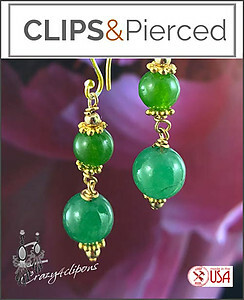 The pretty accessories are available as both pierced and clip earrings.